A real spy story, OK maybe not James Bond like, took place at an HMD event in Indonesia. 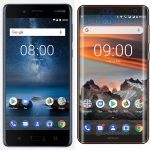 HMD launched the Nokia 8 in Indonesia, and held an announcement event for the press. If you’re surprised that HMD is launching a 4 month old flagship 10 days before the announcement of another flagship (scheduled at MWC), keep in mind the specific of Indonesian market. Indonesia has a law (TKDN) requiring 30% components of a smartphone to be locally manufactured, and until now, only LG V30 was a Snapdragon 835 running device on the Indonesian market, thanks to this regulation. Nokia 8, the second Snapdragon 835 powered device in Indonesia, will be available for 6,499,000 Indonesian Rupiah or about €370. 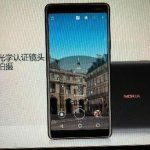 HMD has a promotion for early buyers that further lowers the pretty low price. Now, to the (more) interesting part of the article. 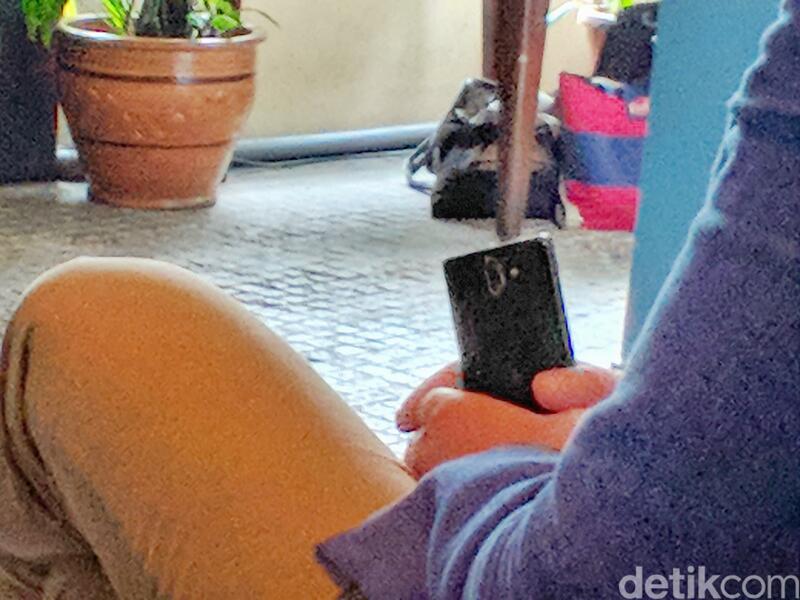 A member of the detik.com crew spotted an HMD executive/employee using a “full screen” device. The display of the device doesn’t go all the way to the top, but has small bezels on top and features a curved screen. 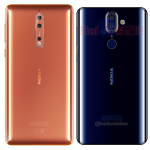 On the back we see a dual-camera configuration that we saw from Nokia 9 sketches and the leaked slides about Nokia 7 Plus. 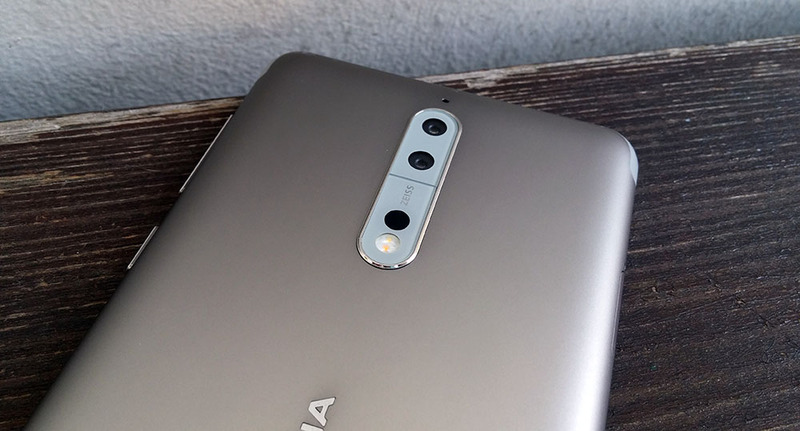 Both, the Nokia 9, that could be called Nokia 8 Sirocco, and Nokia 7 Plus will feature a “full screen” design, meaning that the bezels on the front will be reduced. From the photo we cannot really tell if this is the 6-inch Nokia 7 Plus or 5.5-inch Nokia 9/8 Sirocco. 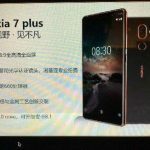 Honestly, we are neither sure about the correct display sizes of Nokia 9/8 Sirocco and Nokia 7 Plus, because it’s all rumors and speculations. What we are sure is that this device isn’t like anything HMD offers at the moment, and the specific dual-camera housing on the back indicates that this should be a Nokia smartphone. We will know more about it on 25th February when HMD’s MWC press conference is scheduled.